Whether you’re a proud Hoosier or you’re just passing through the Hoosier state, it’s normal for you to want to know where you can go to have a good time. Where are the cities hiding all of the action? 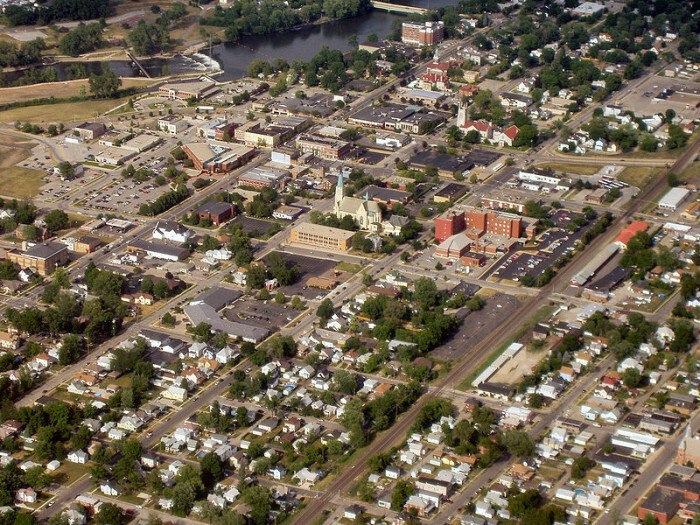 This guide is going to help you learn more about the 10 most hopping cities in the state. At the end, I will even give you a sneak peak of some of the least exciting cities in the state. Enjoy! It really shouldn’t surprise you to see Santa Claus on this list. 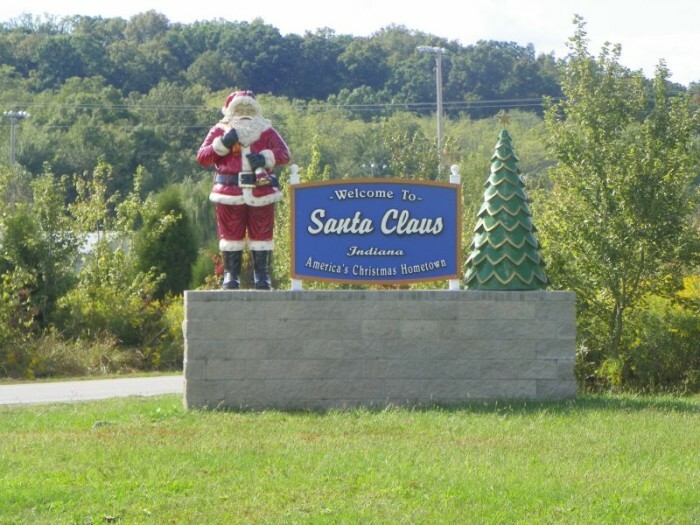 After all, just being able to update your Facebook status to tell people you're in the city of Santa Claus is pretty exciting! 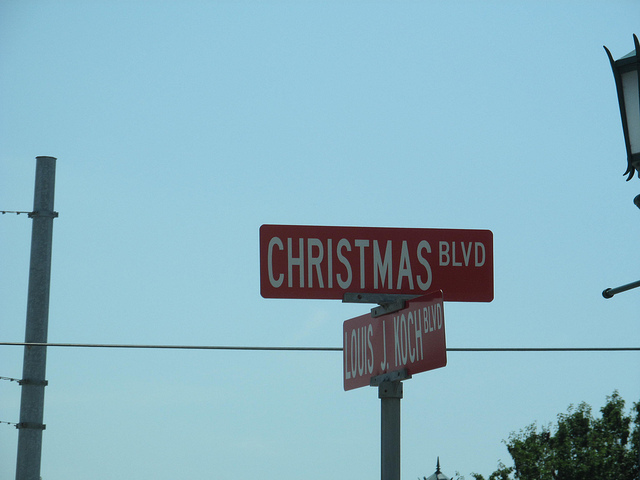 What really takes the cake and makes this the most exciting city in the state is Holiday World. This amusement park is incredible. 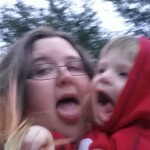 It's an amusement park and you really can’t consider yourself a true Hoosier if you haven’t been without kids. They actually have free and unlimited soft drinks as well as free sun screen stations. They know how to take care of you! If you aren’t one for rides, just soak in the water park all day! 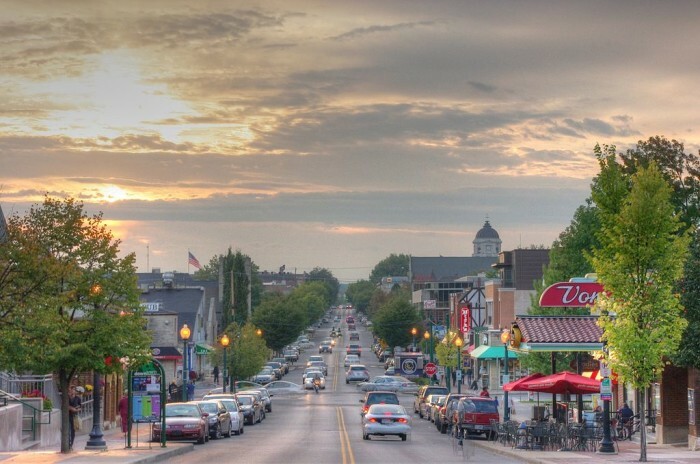 So, if you happen to live (or have spent any time) in West Lafayette, you're probably not too surprised to see this city on our list as well. This is a city of people who brag about living here. If you look at the statistics of this city from number of music venues, number of nightlife hangouts, and the low crime rate – why wouldn’t you have a good time here? Valparaiso’s position on this list is subjective to whether or not you enjoy an active lifestyle. Statistics show that one in every 600 people in the city are incredibly active. Furthermore, the city is loaded with places for you to get outdoors, be active, enjoy nature, and soak up some sun. Now, you might be asking yourself – why didn’t this city make it higher up on the list? Well, there is one thing that the city lacked and it was number of places to eat. The ratio of fast food joints in comparison to the number of people who live in the city just wasn’t that great. Interestingly enough, the same is true for a lot of the other cities that have made this list. Which I find odd because I’ve always found food to be a pretty popular topic when it came to Hoosiers. Now, if you live in Lafayette you're probably hurt that West Lafayette is higher up on the list. You are probably also hurt that Lafayette is almost halfway down this list. 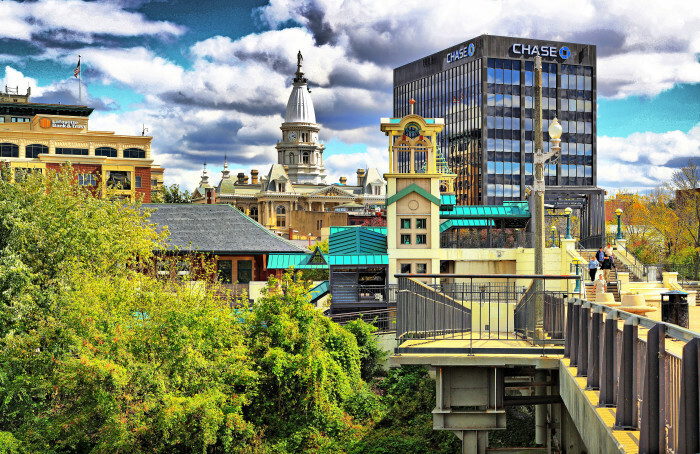 You have to keep in mind that being in the fourth spot on this list means that the city is still considered more exciting than 72 other cities in the state of Indiana. 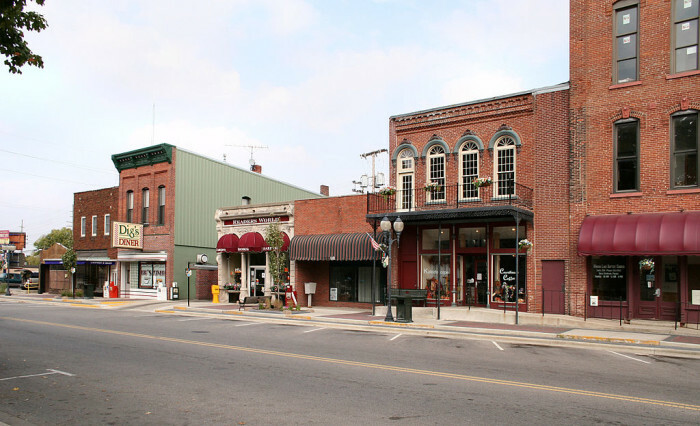 Lafayette is an exciting place to go if you enjoy the nightlife and bar hopping. They have an impressive number of bars for the number of people who live there. Now then, what can you do in Norman that is so exciting? 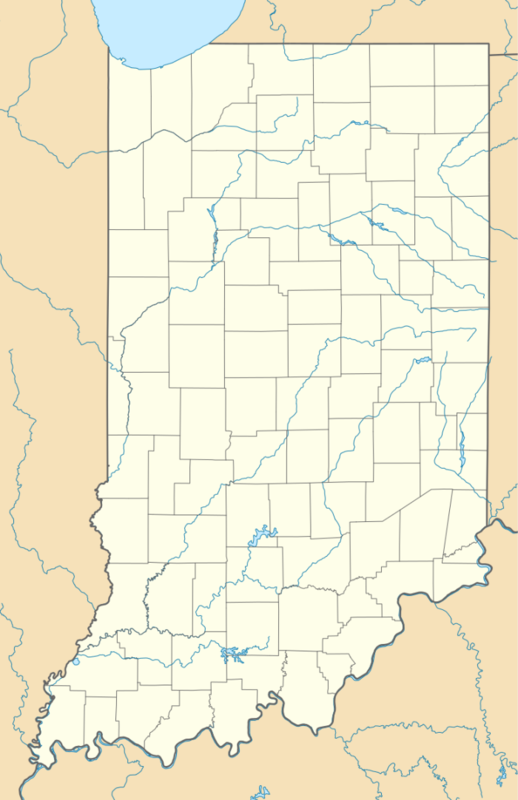 Well, the city is located inside of the Hoosier National Forest. This makes it a great place if you are someone who loves nature. You can go horseback riding, camping, or enjoy some wonderful bluegrass music. 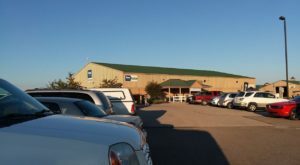 Norman is also home of the Midwest Trail Ride if you happen to be a history buff. The home cooked meals from the dining establishments around the city are also fabulous and remind you of eating a meal at home. 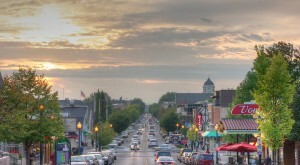 Bloomington is another city on this list that is subjective to how you enjoy living your life. More importantly – how old you are. 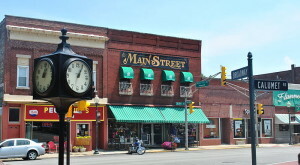 The population of this city ranges mainly from 18 to 35 years old. This means if you're a great deal older, you might feel awkward or out of place trying to have a good time in this city. This is a college community for college students. There's certainly no shortage of good times to be had, but you need to be the right age for it! 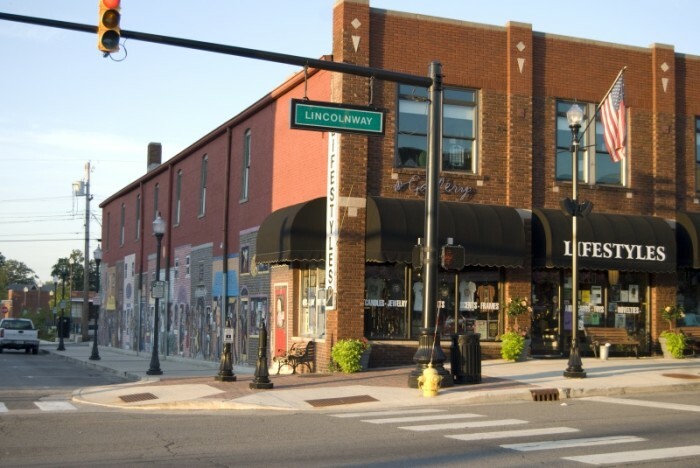 Mishawaka is a city you enjoy for the nightlife. It's loaded with nightlife establishments that provide a nice balance with how many people live in the area. 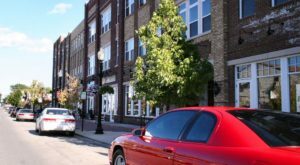 The reason Mishawaka doesn't make it higher on this list is because it has a crime rate that's a little higher than some of the other cities on the list. The city also could stand to have a little more variety when it comes to places to eat. Sure, they have tons of burger slider joints. But, what if you don’t want a mini-burger? I had a pretty heated debate with whether or not to include Indianapolis on this list. When you think about all the attractions in the city, it's hard not to include it on the list. 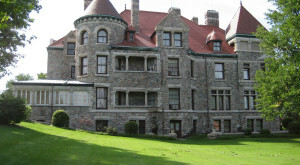 You have museums, galleries, tons of places to eat, bars, sports bars, clubs, and the zoo! 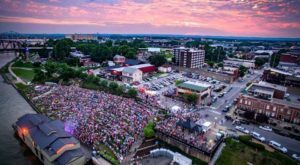 It's definitely not the safest city in the state and it is certainly one of the more congested ones, but that does not mean you cannot come to this city and have a good time. 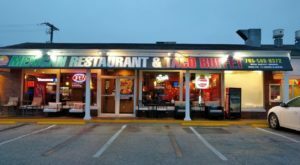 Warsaw makes this list because of just how many non-fast food joints it offers to its residents. In fact (maybe other than Indianapolis), this city has the most non-fast food joints than any other city in this list when you compare it to the number of people in the city. It's also a very hopping city if you enjoy the bar and nightlife scene. 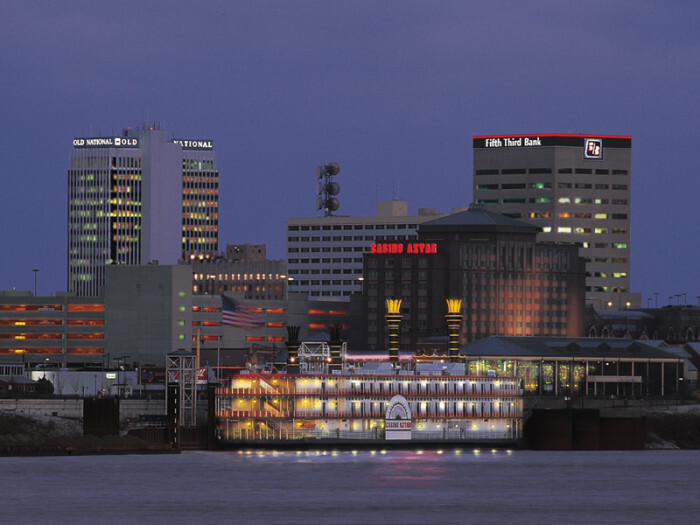 Evansville is one of the largest cities on this list. 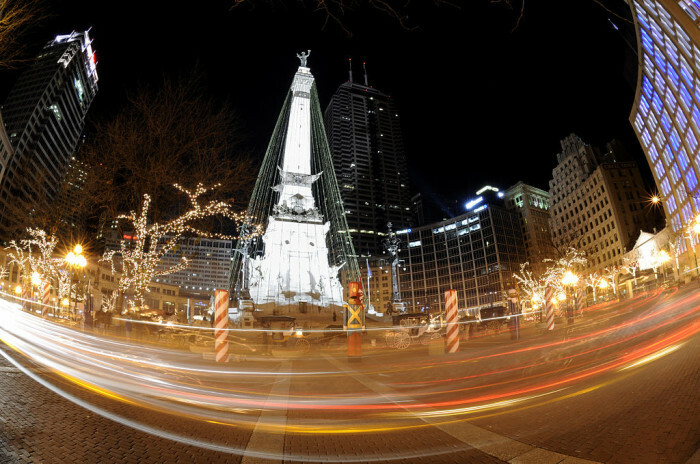 It's a very steady city that makes the list, much like Indianapolis, because the sheer number of things to do. If you were to go look up attractions in Evansville, you would not be disappointed. All of the incredible museums, for example, are a great place to start! Now that you know about the most exciting places in the state – have you ever wondered where the least exciting cities were? The cities that could use a little more bang. You may or may not find it surprising to see La Porte, Gary, and East Chicago trailing at the very end of this list. These are cities that could really use a little more to pump up the jam. 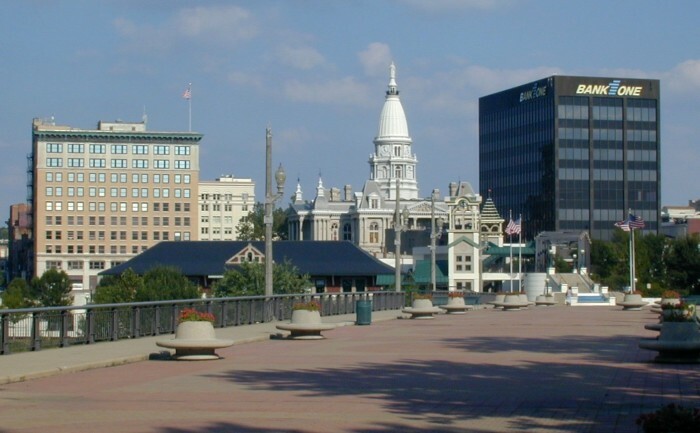 What did you think about this list of exciting places in Indiana? Are there any cities you think should have made the list that didn’t? Please share with me in the comments. Just keep in mind, I am one person. One Hoosier. This is just my list, my research, my opinions. It is by no means an official list.